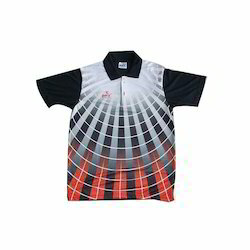 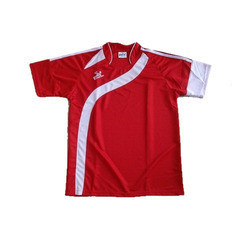 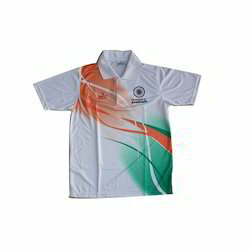 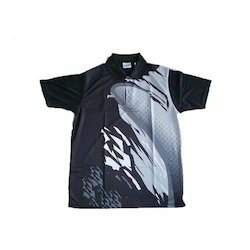 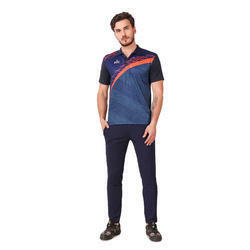 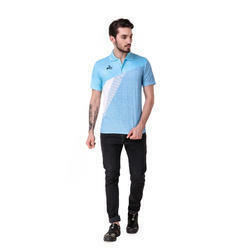 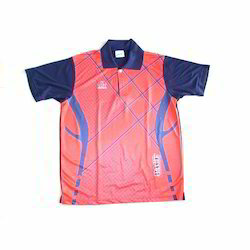 Pioneers in the industry, we offer pace international printed t-shirts for men, designer collar t shirt, collar t shirt, collar t shirts, vollyball dress and sublimation t shirt from India. 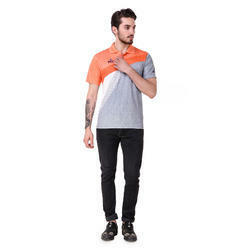 Pace International T-Shirt gives utmost comfort. 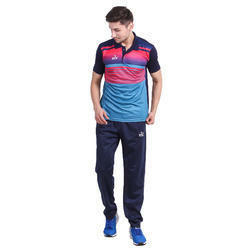 It can be used in Sportwear as well as in casual wear. 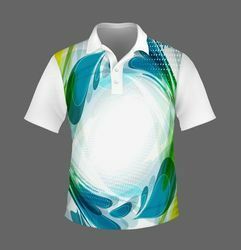 Being a renowned name in the market, we are offering our customers with a high quality range of Designer Collar T Shirt. 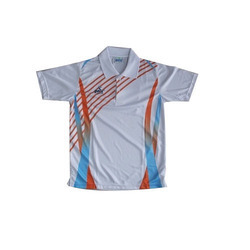 Known to offer a superior range, the products are appreciated throughout the market for their comfort fit and fine quality. 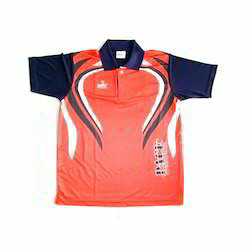 Available in all sizes, they are offered at highly affordable range. 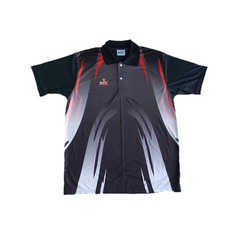 We are known to offer a premium range of Collar T Shirts. 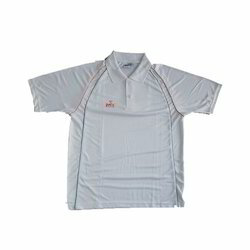 Widely popular for their comfort fit and finest fabric, the products are designed to match the industrial standards. 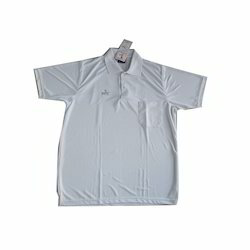 The products are quality tested before the actual delivery to ensure we offer the best alternative in the market. 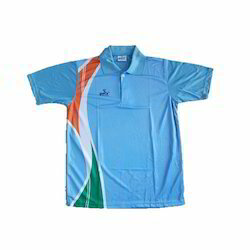 We are offering them in multiple colors and designs. 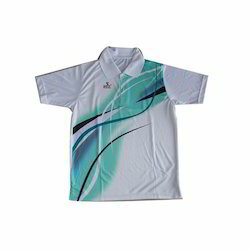 Moreover we are also offering the customized branding.